The ZyXEL VMG8324-B10A supports the Vectoring technology that eliminates cross-talk or interference among different VDSL lines. With the mechanism, Vectoring significantly increases the bit rates to compete with cable/fiber technology as well as to enlarge the service coverage without changing the current infrastructure—a way to save cost significantly comparing to fiber-to-the-home (FTTH) deployments, and CAPEX can also be optimized by the improved data rates and coverage without upgrading the equipment. 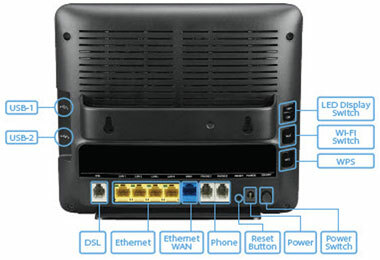 With the ZyXEL VMG8324-B10A, there’s no need for service providers to invest on and replace new CPEs at customer sites when customers migrate from ADSL2+ or VDSL2 to PON or LTE; all they need to do is to unplug the DSL line, and then plug the Ethernet cable to the Ethernet WAN port as the existing CPE VMG8324-B10A will be used to terminate the IP connections via the WAN interface. In most cases, users can still connect with the original CPE to avoid replacing the unit due to the difference of physical connections. 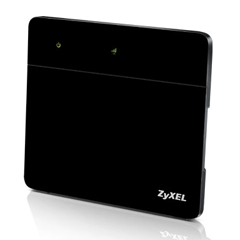 The ZyXEL VMG8324-B10A features 802.11n technology to provide the ultimate solution for both speed and coverage. With 802.11n wireless data rates of up to 300 Mbps, the VMG8324-B10A provides stable, reliable wireless connections for high-speed data and multimedia usages. The 802.11n technology empowered the device to eliminate dead zones and extend coverage while retaining backward compatibility with any certified device. 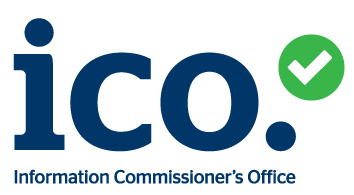 With QoS features, service providers can freely design their QoS policies and prioritize the missioncritical services such as IPTV and VoIP based on their service plan offerings. This increases network efficiency and productivity that enable service providers to offer a real multi-play solution meeting the needs of residential users. The ZyXEL VMG8324-B10A incorporates the TR-069 standard management specifications for service provider to manage and configure client devices remotely without end user intervention. This feature offers a true "plug-and-play” experience while reducing deployment complexity to help saving operating and maintenance costs for service providers.